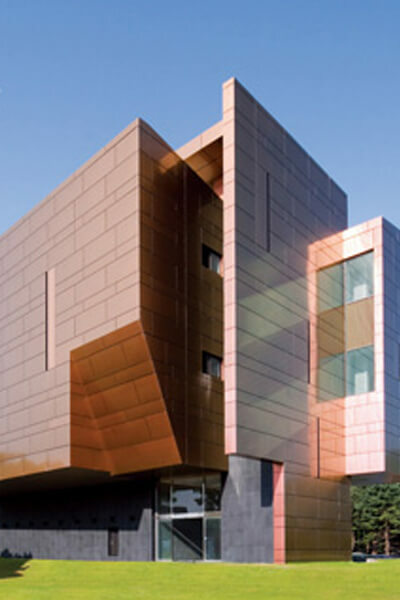 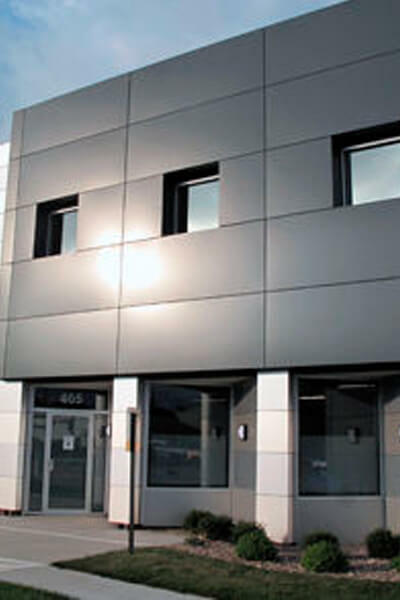 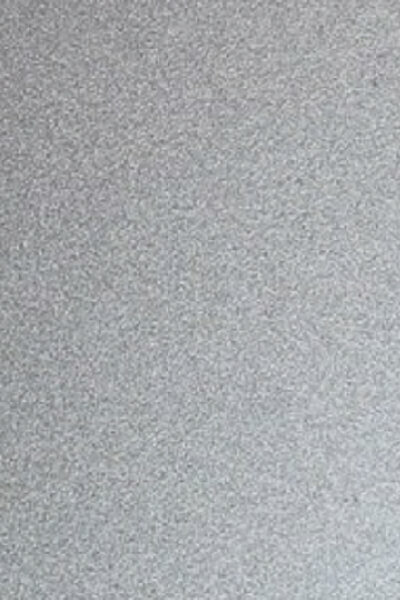 Aluminum composite panels for interiors and exteriors purpose in a variety of colors and thickness readily available. 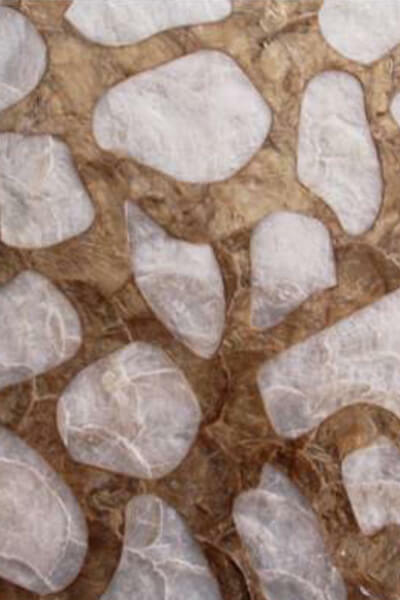 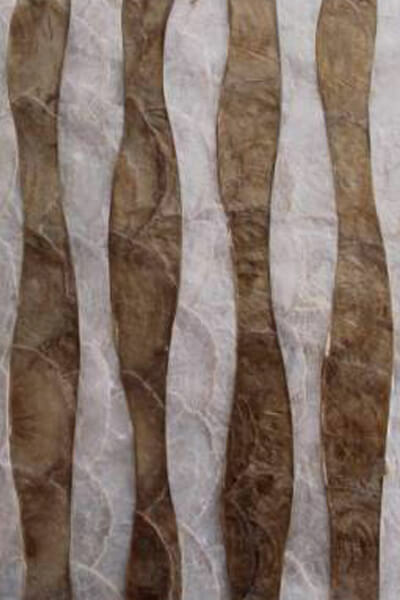 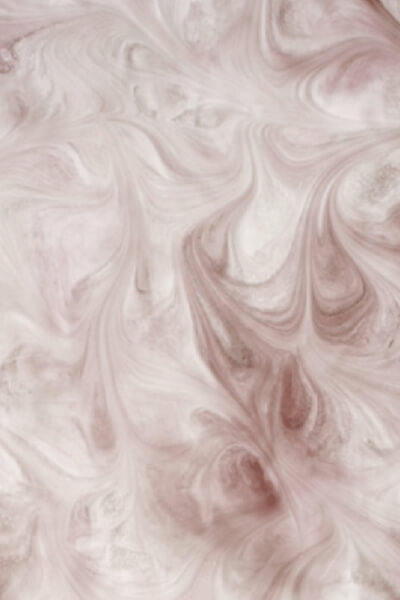 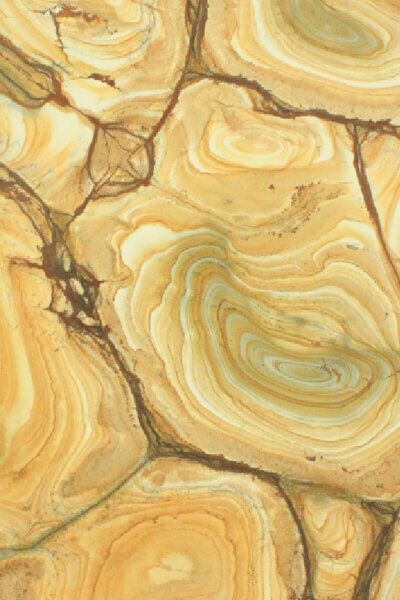 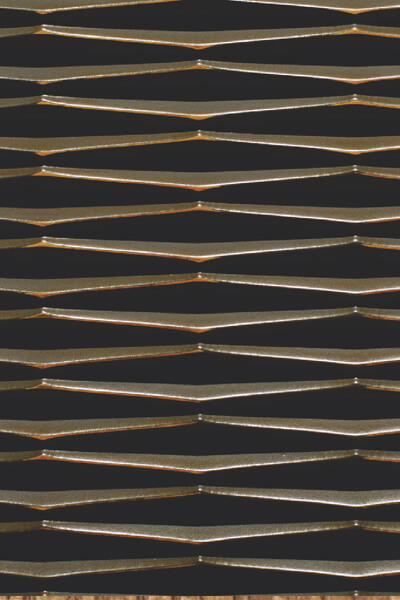 Premium solid surfaces inspired by the wispy movement and strata patterns within rocks and stones. 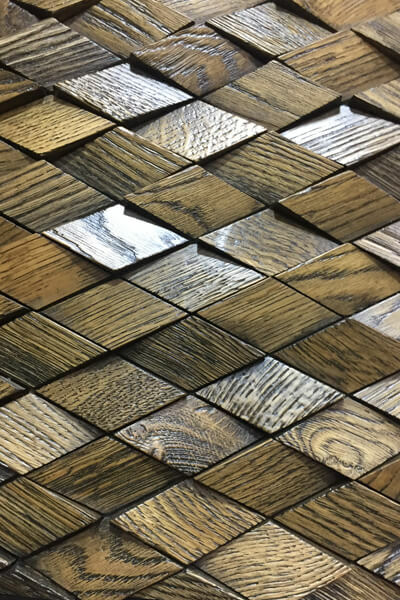 Timeless colours and styles offer incredible vibrancy, beauty and versatility that can be effortlessly shaped into almost any form by moulding, machining or other appropriate processing. 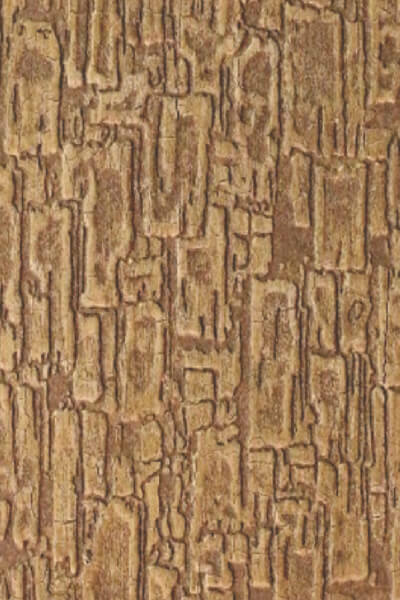 Best used for interior accentuation. 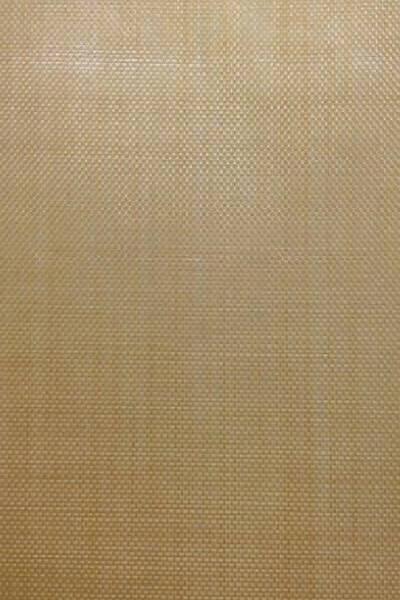 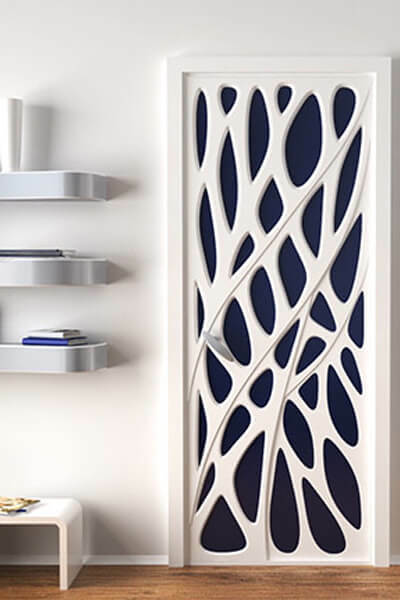 Scintillating range of moulded designer panels made of poly vinyl carbide fiber to raise the decorative quotient of your place. 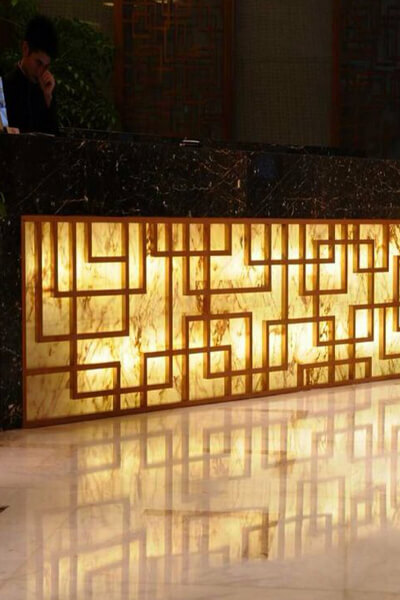 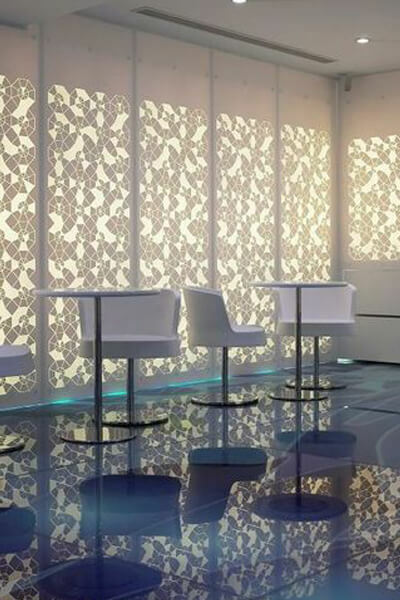 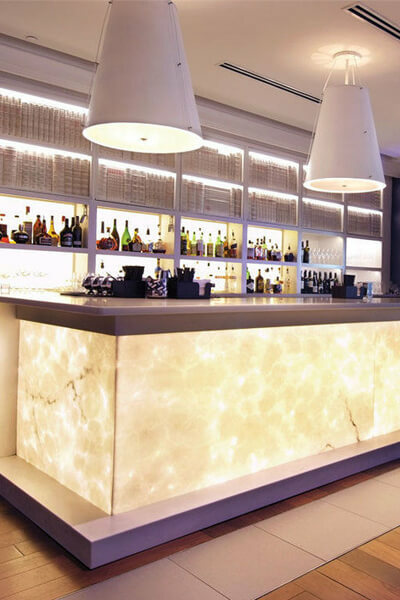 Light up your interiors with eclectic designs of translucent acrylic panels in marble and stone effect. 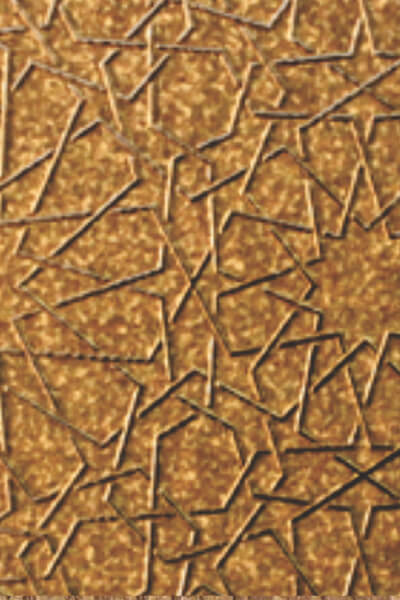 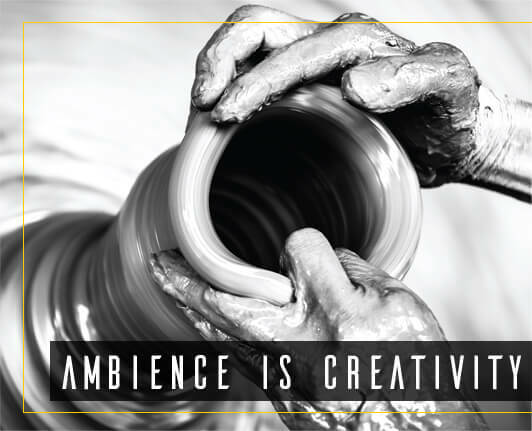 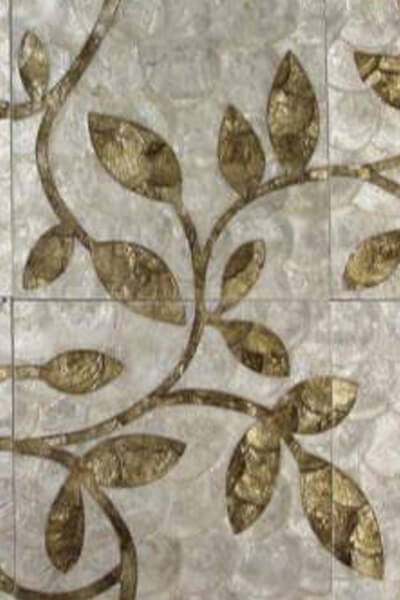 Add beauty to your decor with customized inlay design as per the aesthetics of your interior. 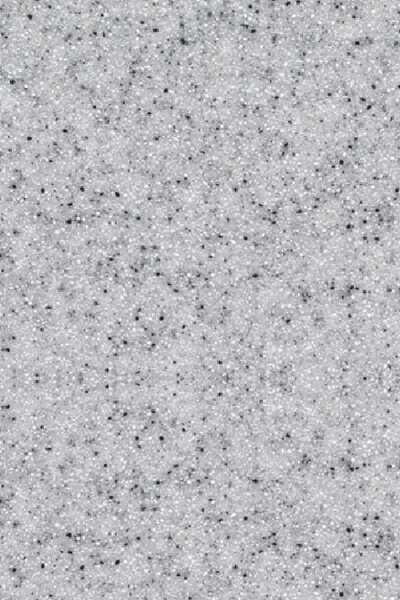 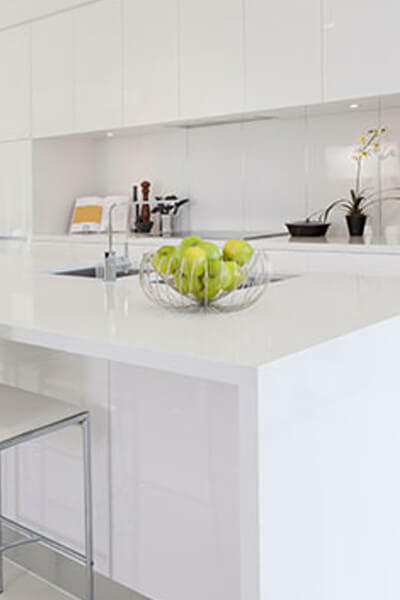 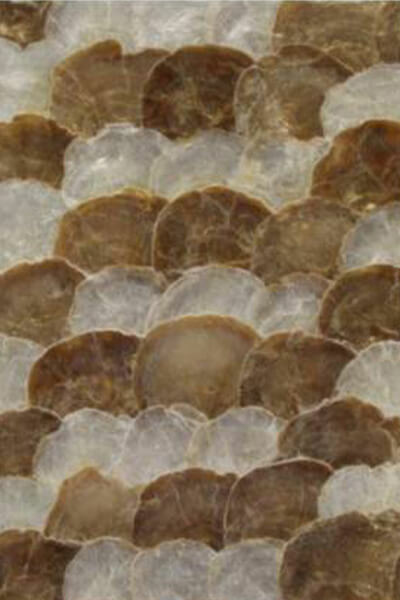 Choose from acrylic solid surfaces, corian or mother of pearl. 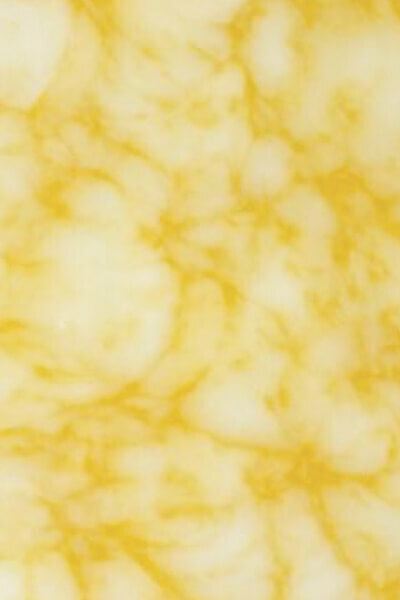 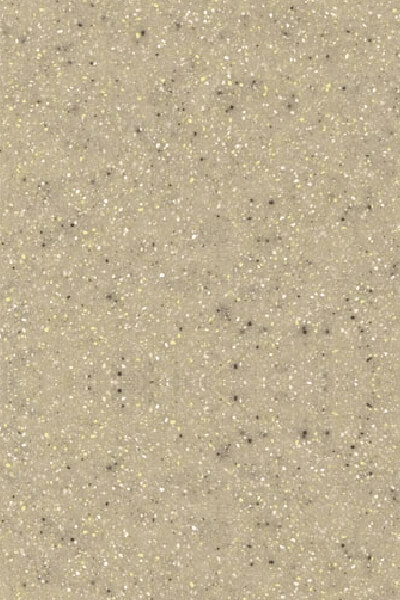 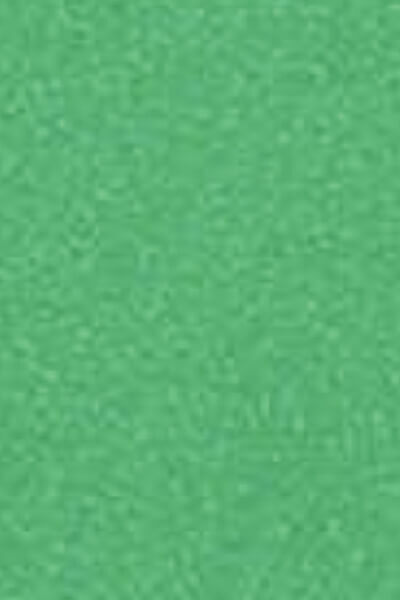 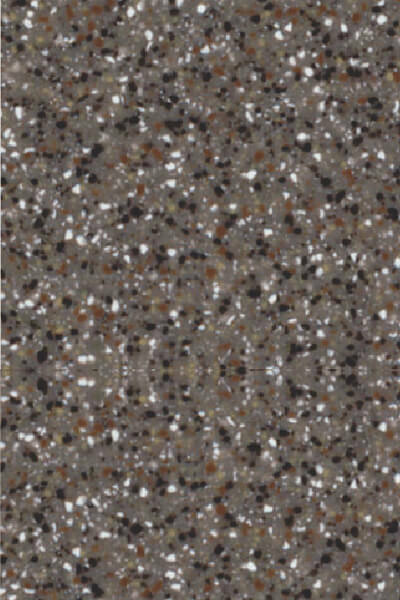 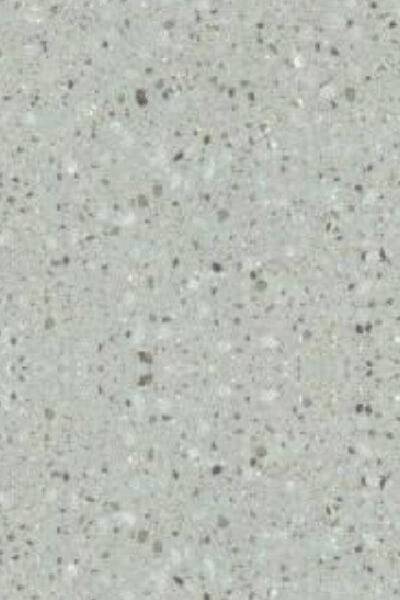 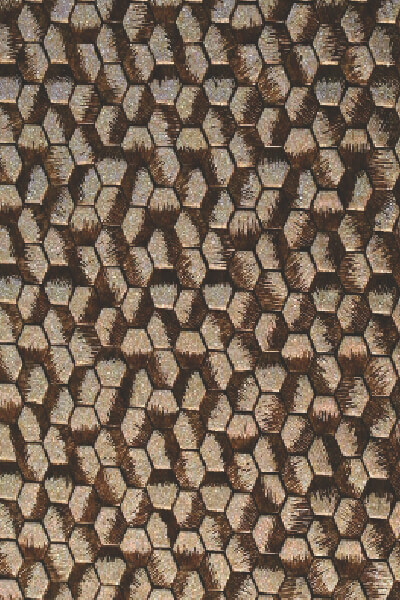 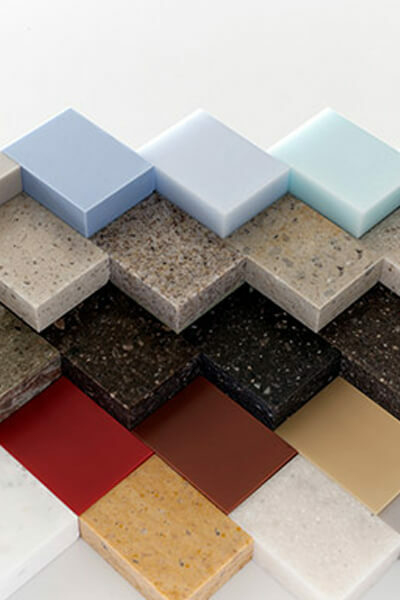 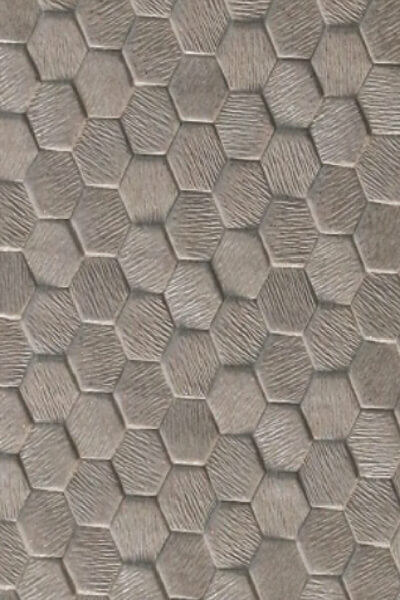 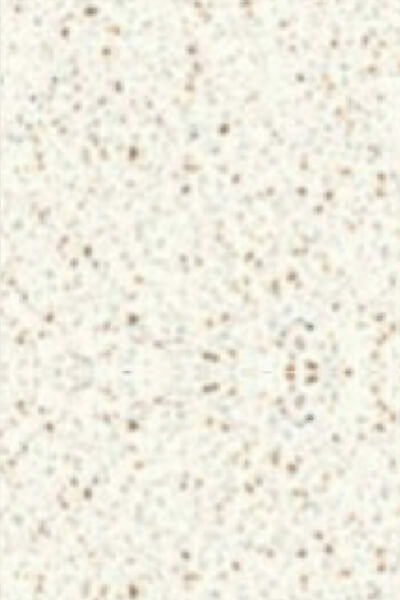 High quality solid surface materials in a wide range of colors, patterns, durability and aesthetics. 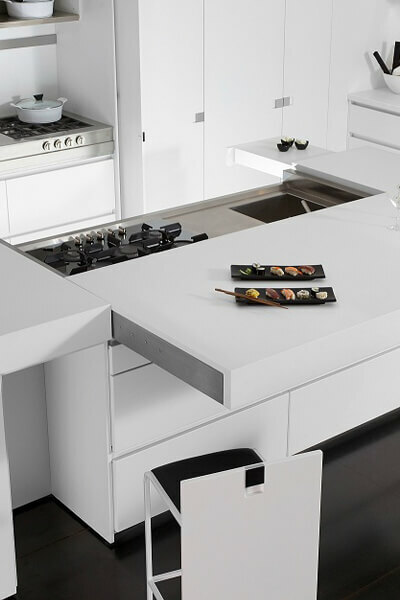 The main character of our solid surfaces is flexibility. 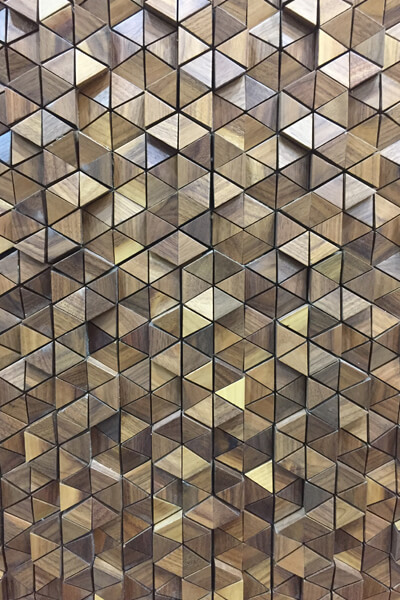 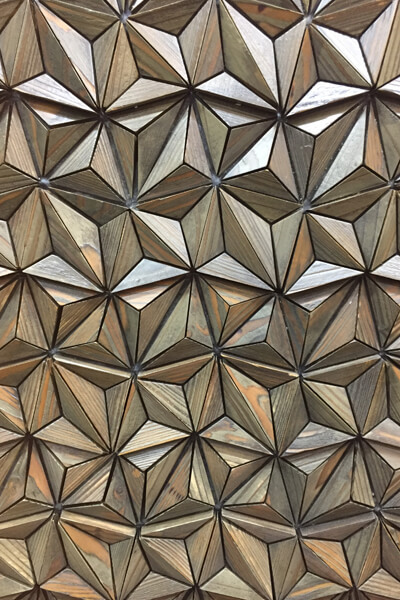 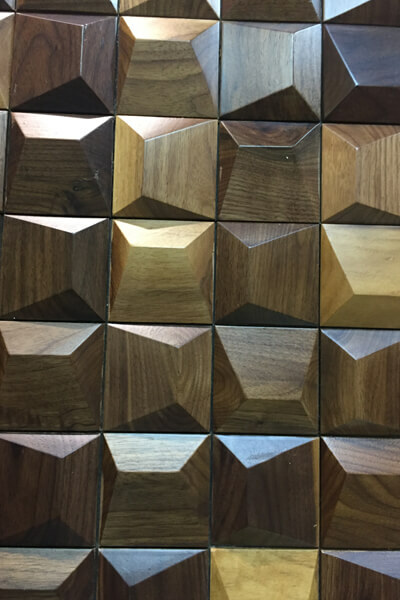 Exquisite abstract, traditional and contemporary 3D design made of solid timber piece to create the wow effect to your interiors. 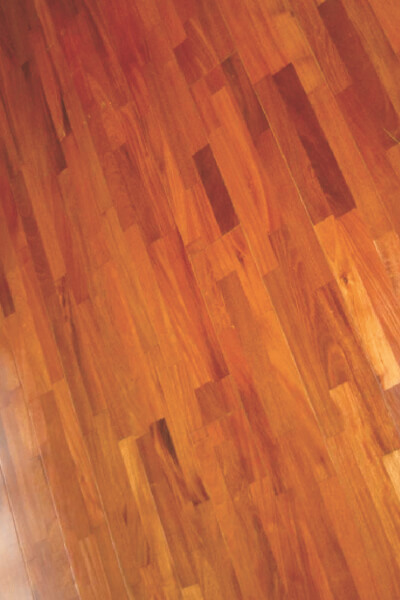 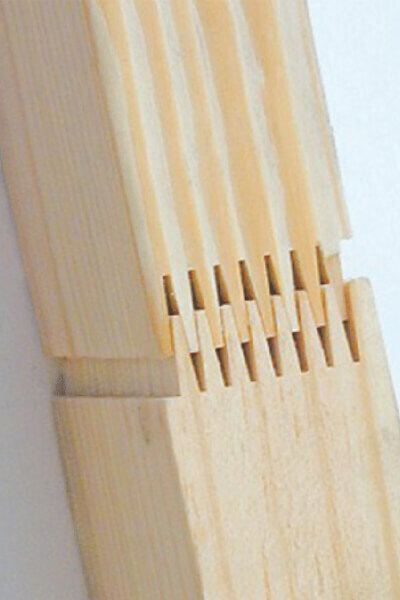 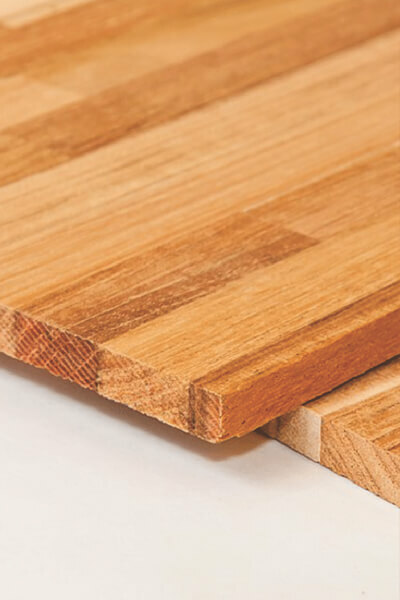 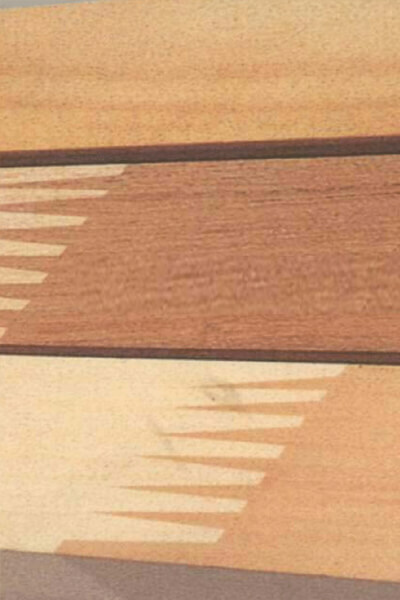 We excel in offering a wide range of Finger Joint Boards. 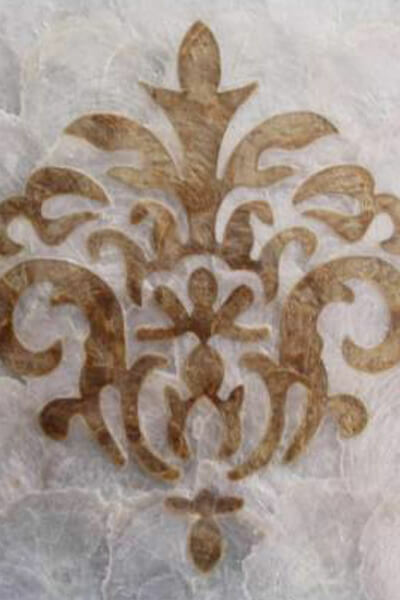 These are precised for their unique designer look. 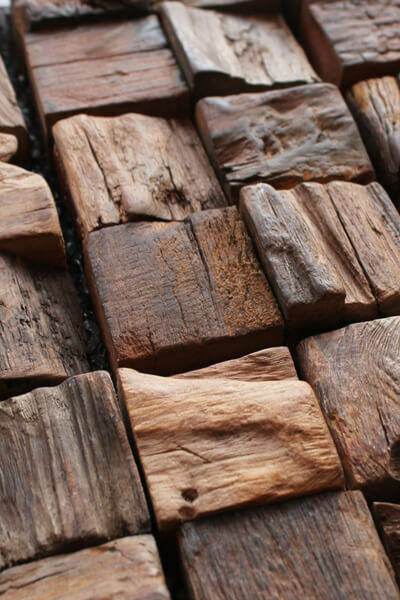 They are available in different wood species.